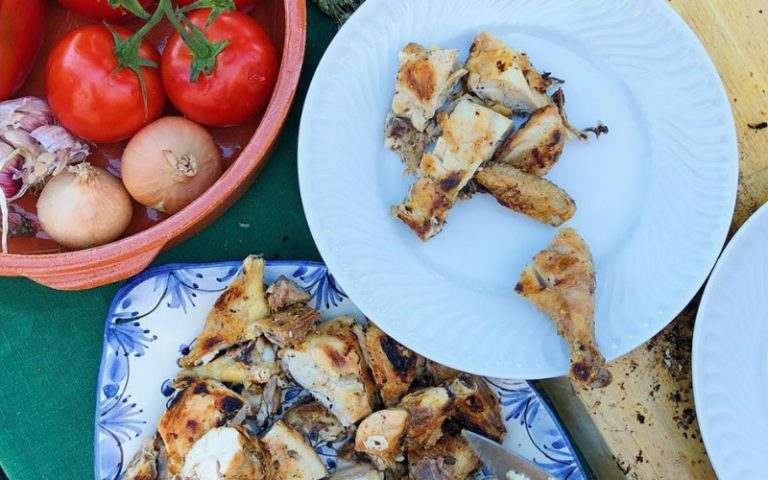 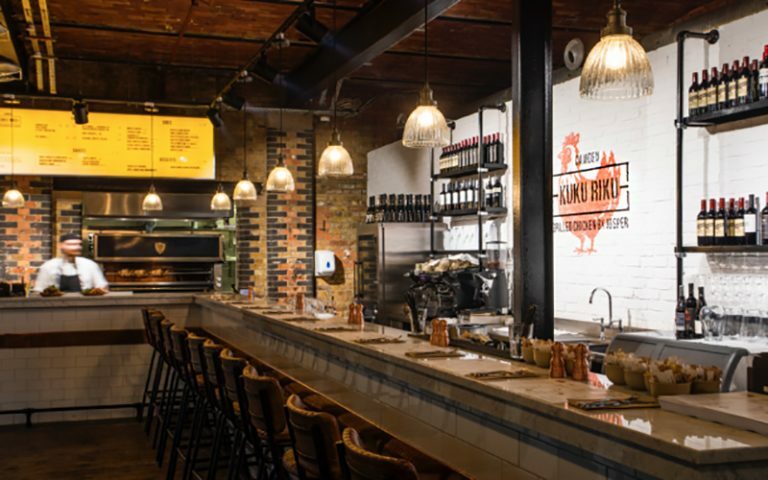 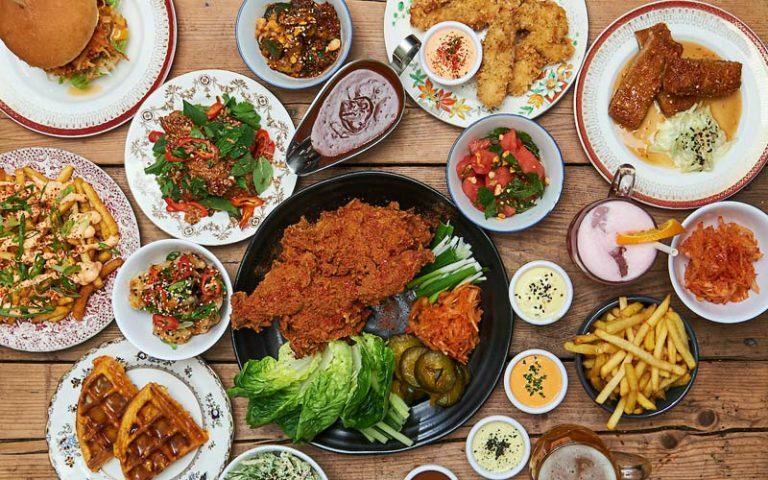 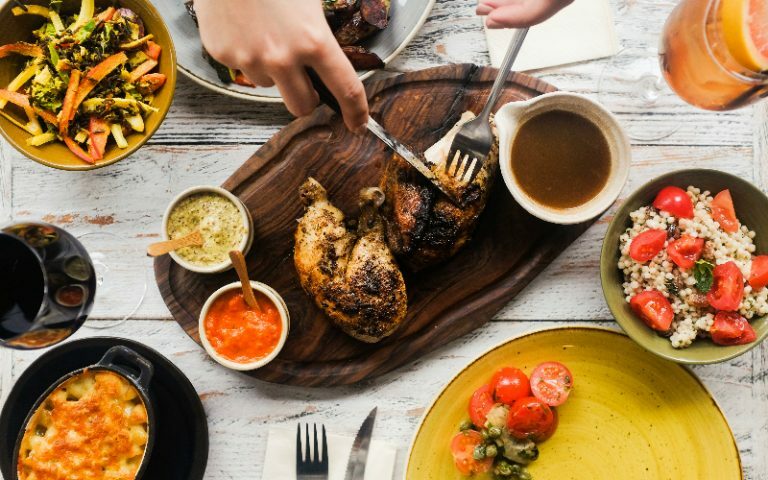 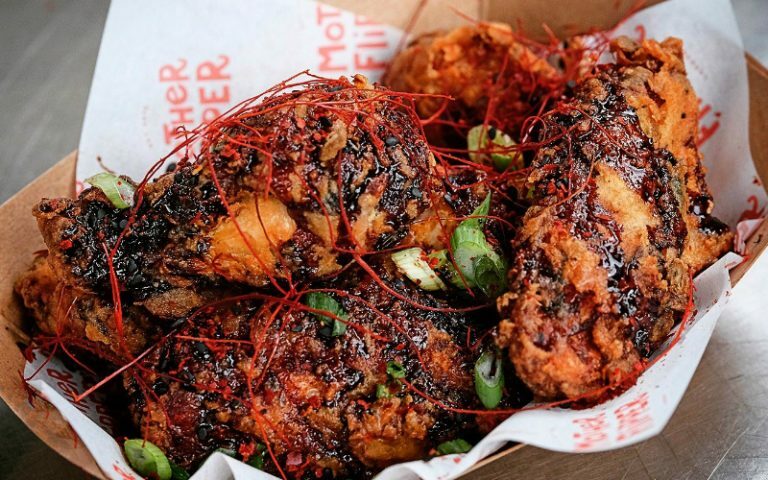 Kuku Riku are a rotisserie restaurant in Camden market who pioneer the Josper charcoal oven cooking method. 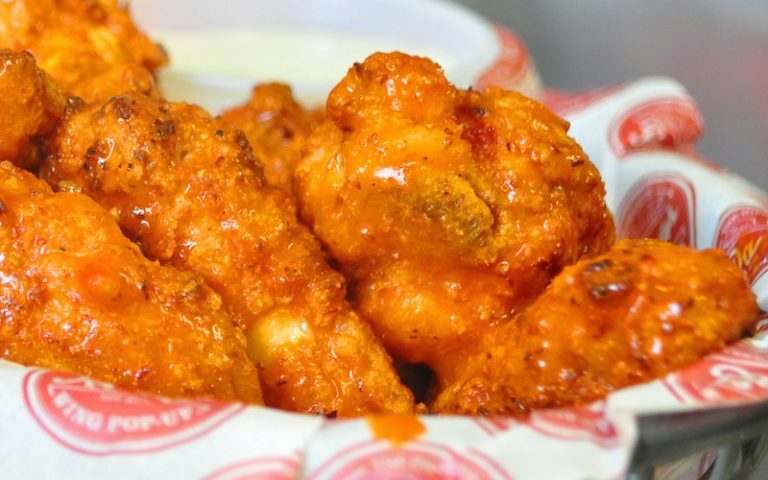 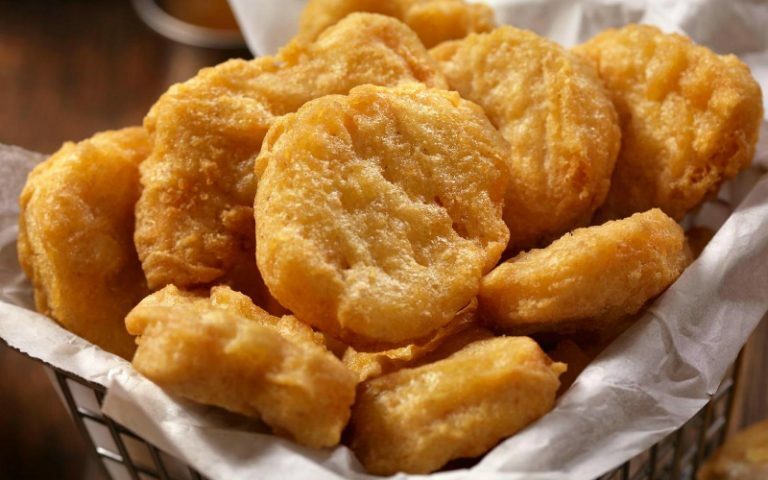 We’ve had many a wing festival fly into town and now it’s the turn of the nuggets. 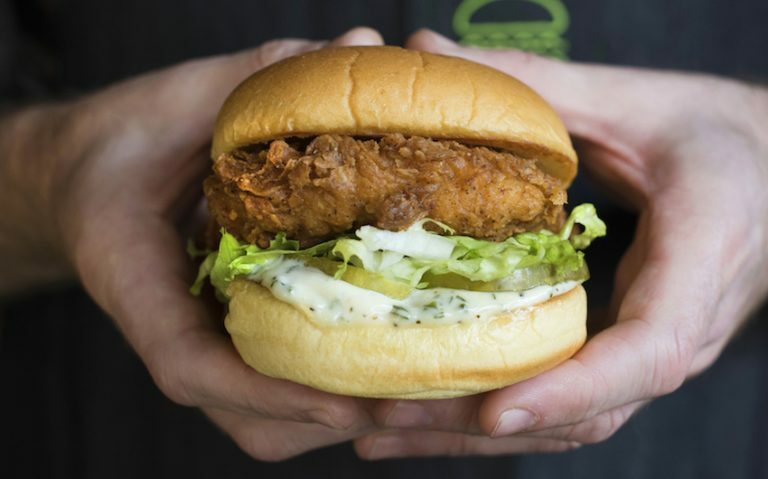 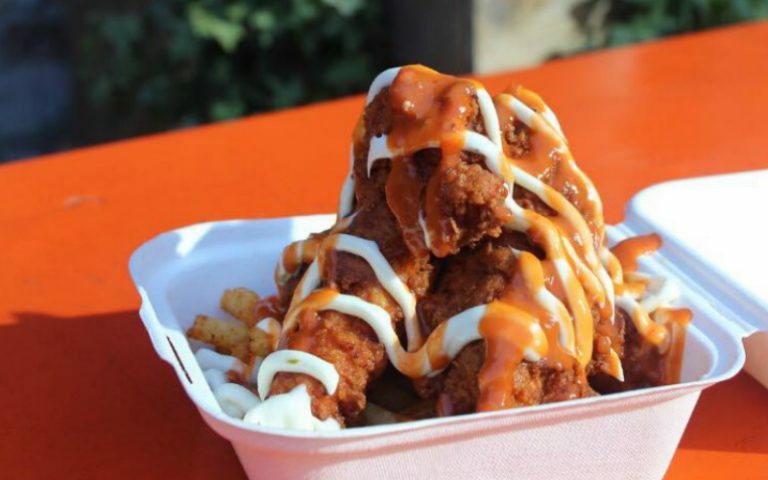 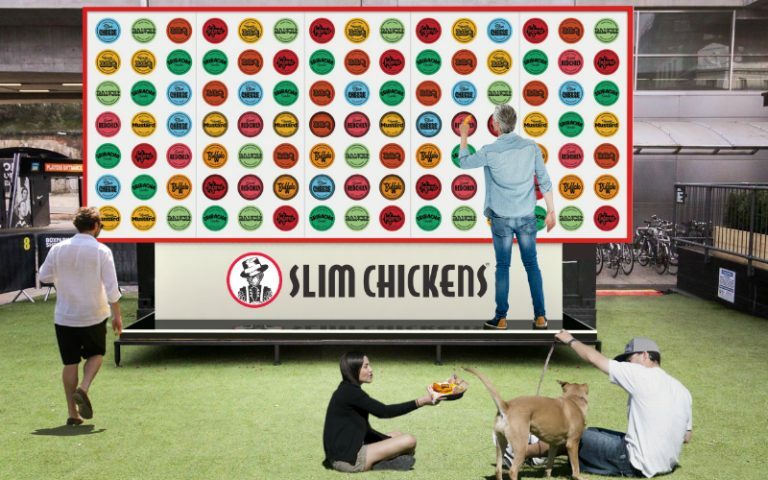 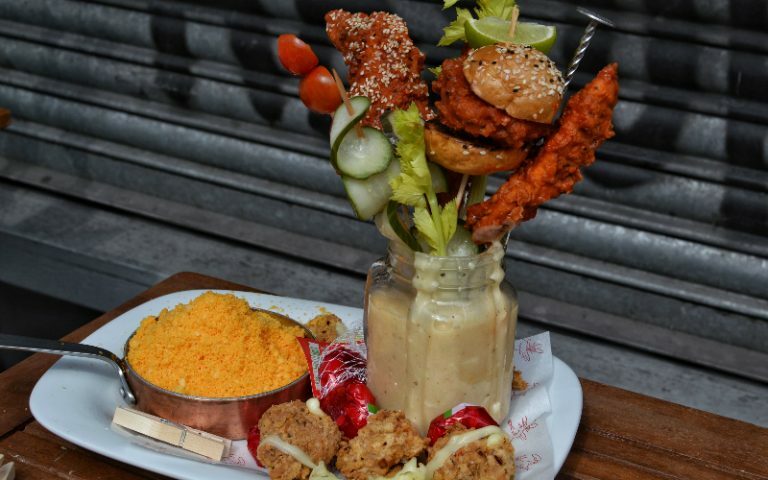 Get a FREE Chick’n Shack as 50 free buttermilk fried chicken burgers get given out on the day they hit the menu.